Storing spices, food grains and other dry food items is easy with this container set by Ski Plastic. 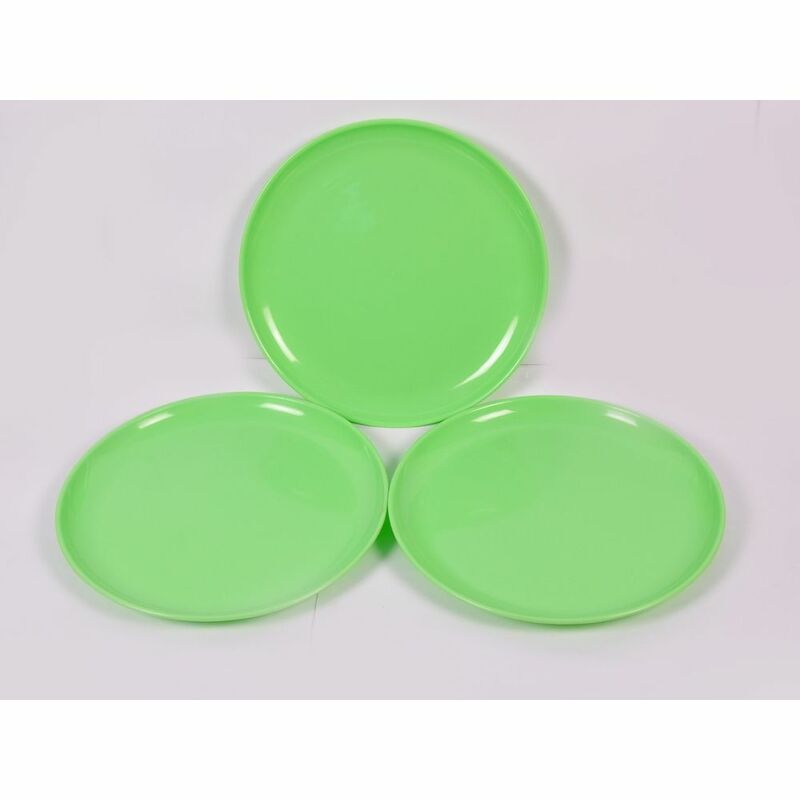 Made from food grade plastic, the containers are absolutely safe and durable. These come in multiple sizes that help store different quantities of food items in an organised way. What's more, these containers are also dishwasher and freezer safe. These can also be kept in the microwave without the lid. The transparent, see-through body lets you easily identify the contents inside.